The library supports work carried out in the Stadtmuseum Berlin. It contains specialist literature about the areas covered by the Museum’s collections. It places an emphasis on the culture and history of Berlin. In addition to this, it collects any texts about the historic Mark Brandenburg region. The entire stock is managed in a manner that is appropriate to the museum, both in terms of form and content. It is accessible online in the library catalogue. You can also access it via the Kooperativer Bibliotheksverbund Berlin-Brandenburg (Cooperative Network of Libraries in Berlin-Brandenburg) (KOBV) and you can view selected journals in the journal database. The library came into being in 1874, when the Märkisches Provinzial-Museum was founded, as a collection and work library. It was a reference library from the start. To this day, it remains accessible to external visitors following registration. However, books may only be taken out by collaborators of the Stadtmuseum Berlin. In its first years, the stocks were mainly increased through donations. It was only possible to build up a collection of literature from Berlin and Brandenburg when the library was awarded its own budget in 1884. It has been managed by librarians since 1908. The stock increased to around 14,000 volumes up to the start of the Second World War. The considerable losses incurred during the war were largely compensated for through intensive collecting throughout the following decades. The fall of the Wall in 1989 and the developments that followed it led to the foundation of the Stadtmuseum Berlin Foundation in 1995. 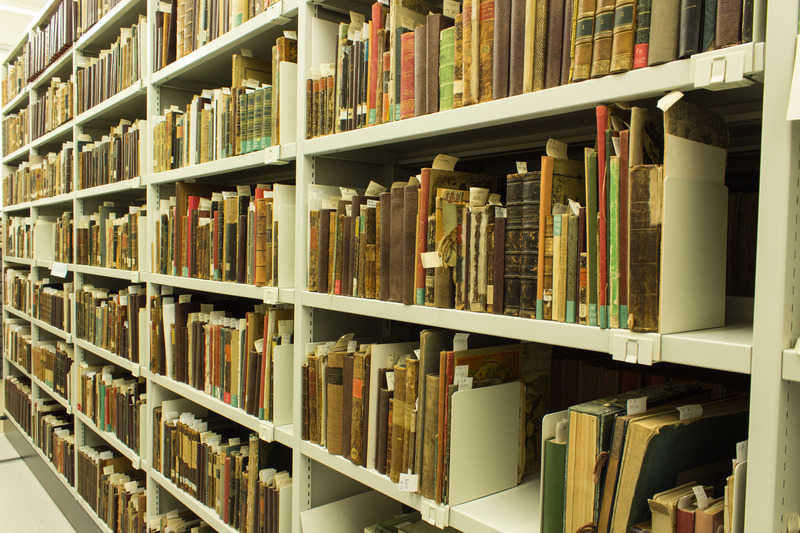 Thanks to the merging of several museums and taking over special collections, the library’s stock has increased to its current level of around 112,000 volumes.